National Democratic party has made a decision not to participate in the upcoming snap parliamentary elections in Armenia. Leader Vazgen Manukyan has issued a statement informing about it. “The NDP had a big role in the life of the state from 1991-2008. As a result of election frauds registered during the further elections, the party’s role started gradually decreasing in the political life of the country. 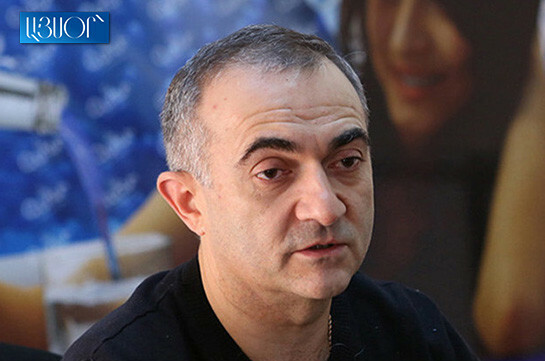 When a decision was made to conduct snap parliamentary elections in May 2019 the party made a decision to participate in them, and we enthusiastically started discussions,” Manukyan said in the statement, adding that they have planned their actions ready to upgrade the party, to refresh its ideological principles and develop them. “But we register with regret that ungrounded decision has been made to conduct snap elections in December and not in late spring while we, as well as other parties are not ready for them and do not want to participate in the imposed game. 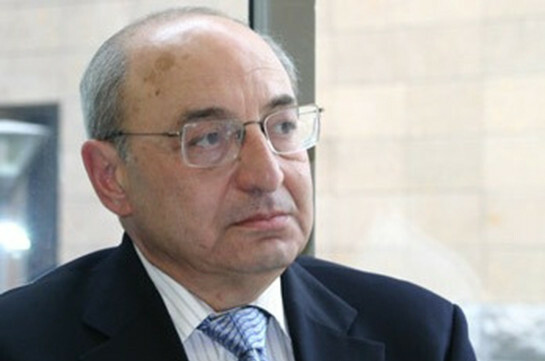 We do not consider that the hasty elections will promote the establishment of stable political field in Armenia,” the party leader stated, adding that this time the party will not participate in the elections but will undertake all the necessary steps to become stronger, will develop its program for assuming the role it used to have.